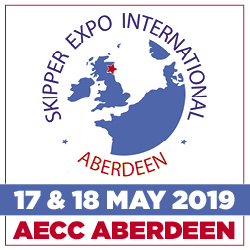 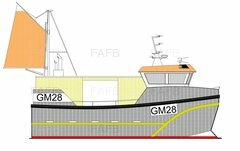 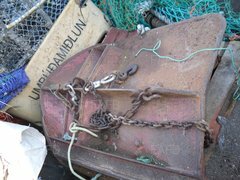 Commercial fishing boats registered 8m to 10m including: potters, netters, crabbers, trawlers, shrimpers, dredgers, creelers, clammers, scallop dredgers and catamaran boats for sale. 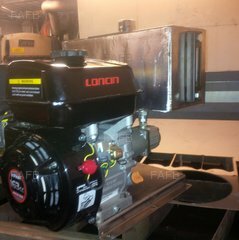 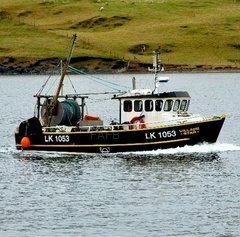 New and used fishing boats available across England, Scotland, Wales and Ireland. 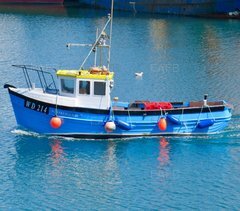 When buying a boat its best to use the Bill of Sale form as a receipt. 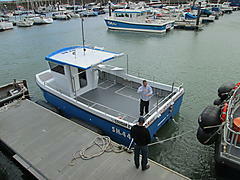 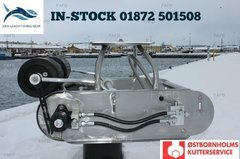 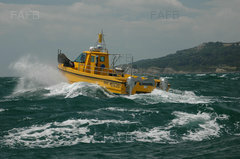 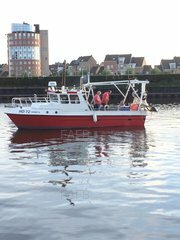 To sell a commercial fishing boat read our sell a boat page.